Founded in Milan by Alberto Cajola in 1966, Cajola & Associati is a domestic and international general legal practice. Our clients are public and privately held industrial, commercial as well as financial businesses, involved in complex corporate and financial transactions and dispute resolution proceedings. Our primary commitment has always been the devotion to giving legal assistance and representation of the highest quality to our clients. We accomplish this purpose within the perspective that legal problems are essentially business problems for our clients. Our assistance consists in giving them practical advices and fast responses, anticipating their needs. When the matter requires specialized expertise in different areas of the law, our lawyers use to work together to ensure the highest standard of skills, knowledge and creativity. Our policy is to provide our clients with the best possible legal services, and to enable them to solve their problems at hand, at a cost effective price. We invite you to check our Areas of Experience to discover whether we are the right legal counsel for you. Should you need any additional information about the firm and our practice, please contact us, we will be glad to respond to you. Cajola & Associati represents Italian and Foreign-based corporations on a wide range of legal matters. Alberto Cajola founder of the firm has been awarded a gold medal by the Milan Bar Association in December 2015, for his 50 years of service as attorney at law licensed to practice before the Court of Cassation. Cajola & Associati is regularly ranked by the “Top Legal” magazine (since May 2008 issue N° 5, Italian Edition) as one of the top 100 law firms in Italy. 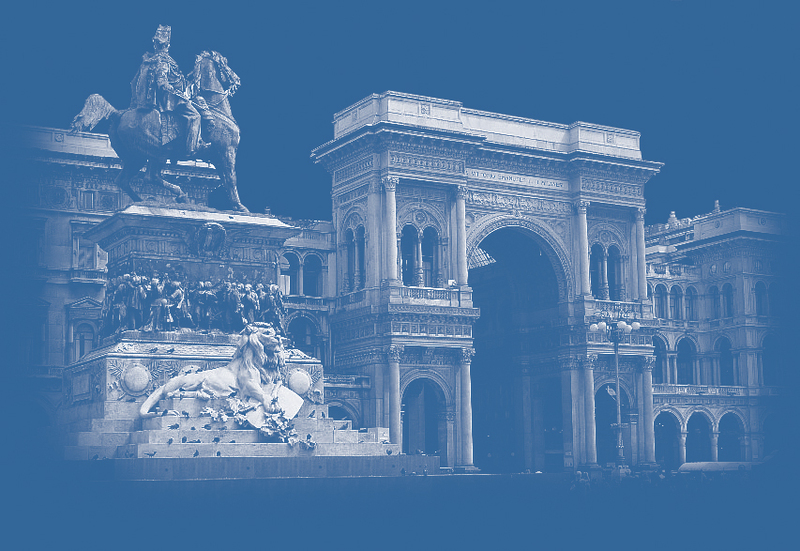 Cajola & Associati has been ranked by the “European Legal 500” (2007 EMEA Edition) as one of the leading firms in Italy, in the areas of Corporate, M&A and Intellectual Property Law. In the 2008, 2009 and 2010 EMEA Editions, the Firm has been confirmed as one of the national leading law firms. Cajola & Associati seeks both Italian and Foreign lawyers admitted to practice either in Italy or in their countries of origin with outstanding academic records, legal practice experience, excellent written and verbal communication skills and organizational ability. Fluency in two languages at least is required. DISCLAIMER: The content of this site has been realized by Cajola & Associati for general information purposes only. It should not ne relied upon as a legal advice. It is not an offer to represent you and does not create an attorney-client relationship with Cajola & Associati or any of the firm’s lawyers. You may reproduce material available at this site only for your own personal use. All other uses are prohibited. © 1999-2019 Cajola & Associati. All rights reserved.